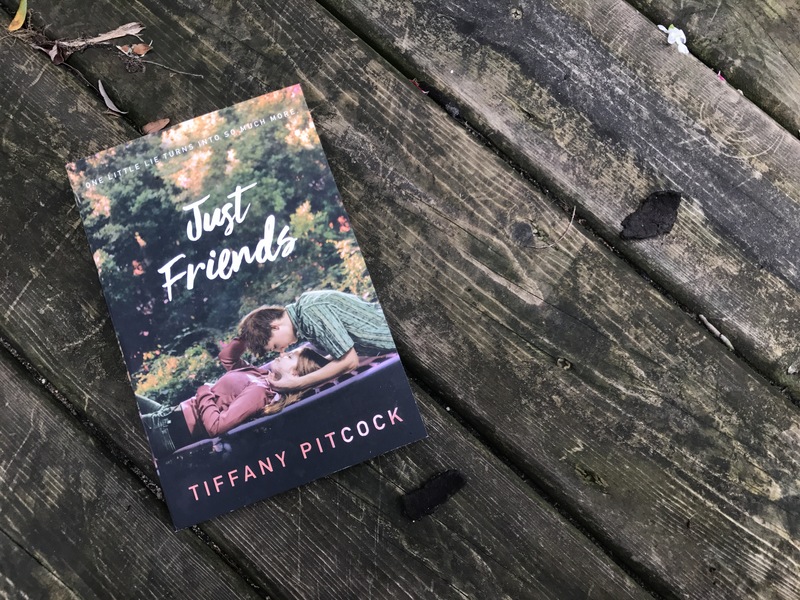 Tiffany Pitcock has written an engaging debut that explores friendships and first love. The innocent project that starts off Jenny and Chance’s epic friendship will leave readers swooning and desperate for more! Jenny is a very relatable character to me. In high school, I too only strive for As and was constantly reading. As a character, she never is necessarily frustrating or annoying, but she does make some questionable decisions that had me yelling at her once of twice while reading. Her friendship with Kelsey was a great representation of the type of friends a lot of us had in high school, where you’ve known them forever but never actually hang out outside of school. Drake was an interesting character. While his choices and actions were at times deplorable, I liked that we were also able to see other sides of him and gain some insight on why he acted why he did. Granted, that doesn’t make it okay, but I liked that Tiffany made him a multi-dimensional character. I liked the details of Chance’s family backstory, because it made his character more interesting, and again, multi-dimensional. His complicated relationship with his parents and older brother made me more sympathetic towards him and made his and Jenny’s relationship advance. I enjoyed reading his chapters, and I liked how Tiffany made his character inherently good; a kid who got dealt a pretty crappy home life hand. All that considered, he was a really great friend to Jenny and overall was a really well-written character. The idea that everyone would automatically believe that Chance and Jenny had been friends for so long without any of their other friends having any idea about it and not really questioning it at all was a bit far fetched but it’s easy to look past because that was obviously necessary for the plot. The book was dual POV written in third person. Dual POV isn’t super unusual in the contemporary books that I tend to read, but third person is a little less common but I really enjoyed getting to see the inner workings of both of the main characters! Overall, this is a great read and I’ll definitely read it again! I would strongly recommend this book to anyone who loves great young adult contemporary romance fiction, and I can’t wait for more novels written by Tiffany! Connect with the author! You can follow Tiffany on twitter at @TiffanyPitcock and on Instagram at @skinxless !